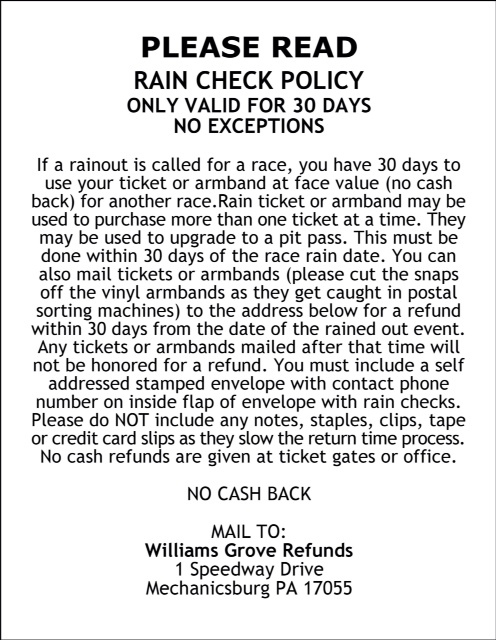 The popular Williams Grove Speedway Saturday Night Series will be in action on June 28. The family-oriented show will feature the Blazer’s Body Shop Super Sportsman, Credit Connection Auto Sales 358 Late Models, and Aquafun Pools Street Stocks. Last week the Saturday Night Series introduced the new Youth Announcer program. Elijah Thomas was the first young fan to announce a 358 Late Model qualifying event with speedway announcer Dave Hare. Thomas received a nice round of applause from the fans for a job well done. Each week one young fan between the ages of 8 and 18 will announce a race with Dave Hare. This week the Driver Trivia contest will return. The contest has one youngster answering trivia questions about a Saturday Night Series driver. Alan Sagi, a 358 Late Model competitor, took part in the first trivia, meeting the fans and posing for photographs. He also autographed several soft baseballs that were thrown to the fans. 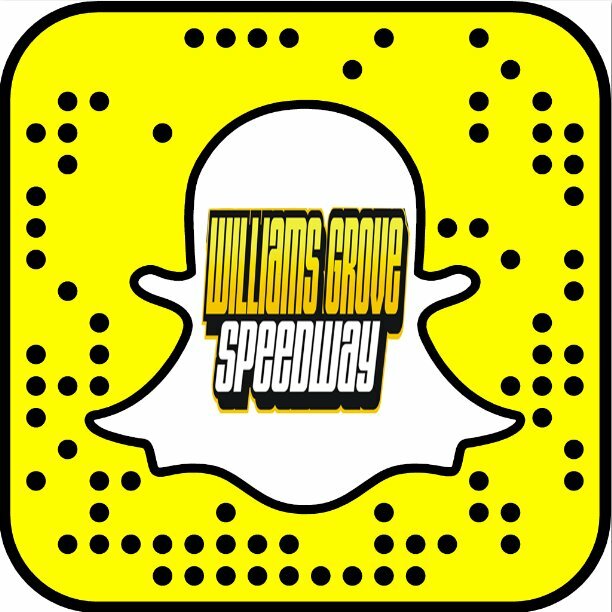 Each week, at intermission, Williams Grove Speedway presents a story about the 75 years of Williams Grove Speedway existence. Also at intermission there is the Meet the Young Fans. There are interviews with the children and kids receive free candy. Next week Williams Grove Speedway’s Saturday Night Series presents a big night for all fans. The highlight of the evening will be the Super Sportsman 30 Firecracker championship. Joining the Super Sportsman will be the 358 Late Models and Street Stocks. Topping off a fine night of entertainment will be a fireworks show. There will be no increase in admission, all adults enter for just five dollars with children 12 and under free. Warm ups are at 6 PM and racing begins at 6:30 PM.